Adjusting space in garage is a common problem with many of us I guess. Storing essential practical requirements like bikes can be a difficult problem for those who have shortage of space in their homes. Hence, I was keen on finding a solution about this on the internet when I bumped into this feasible bike storage stand from Topeak that simply made me leap with joy. So, I decided to share my experience of this great bike stand that has helped me save ample amount of garage space I totally didn’t expect. Space Saving – The Topeak Dual touch Bike Storage Stand includes two bike mounts with an added capacity of up to four bike mounts. This is one of the best space saving measures for those with room cramps. The best part is its amazing capacity for storing up to 4 bikes. Well, you can now think of storing your kid’s bike along with yours. Flexible Holders – The flexible holders are the adjustable arm handles that come with a 30 degree rotating option on which you can place your bikes according to your comfort. If you plan to store more than one bike then use the rotating arm handles to fit the bikes at comfortable distances. Safety Lock – The locks come with a special QR technology that is fitted on the foot stepper to secure the vertical position of the stand. The base is also securely fitted with QR Rubber Coated Foot pad that keeps the stand grounded steadily. Most importantly, the large knob lock or clamps hold the bikes steadfast with no scope of falling to the ground. This is guarded by the special feature, which is the handle bar stabilizer that keeps the front wheels of the bikes from rotating. Height Adjustment – The QR system also helps in appropriate height adjustment at a maximum of 10 feet and 6 inches. Therefore, it is very easy even for children to reach for their bikes. You can always adjust the height of this stand when needed. No Drilling Required – You can save your walls from those drill punched holes. The stand design is effective and handy for garage or home space. It is movable and you can always shift its place according to your convenience all the time. Its weight capacity is 39.7 pounds per mount & 158.7 pounds per stand. The material used for its build is 6061 T6 Tubes and its vital stats are 17.3 x 7.1 x126 inches. It weighs around 11 to 12 pounds plus an additional 1 pound for packaging materials. 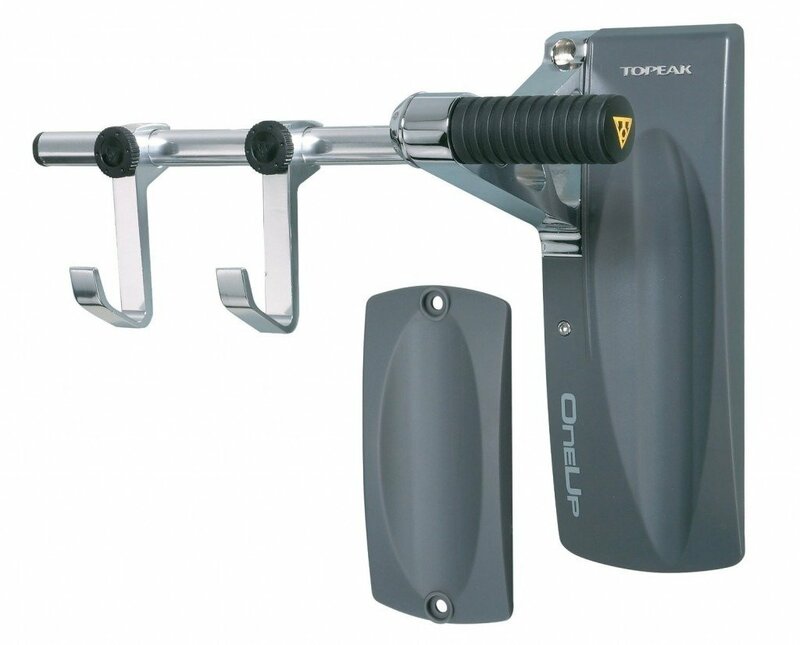 Why Should You Buy Topeak Dual Touch Bike Storage Stand? Mainly because of its usefulness and handiness feature, everyone loves Topeak Dual Touch Bike Storage Stand. 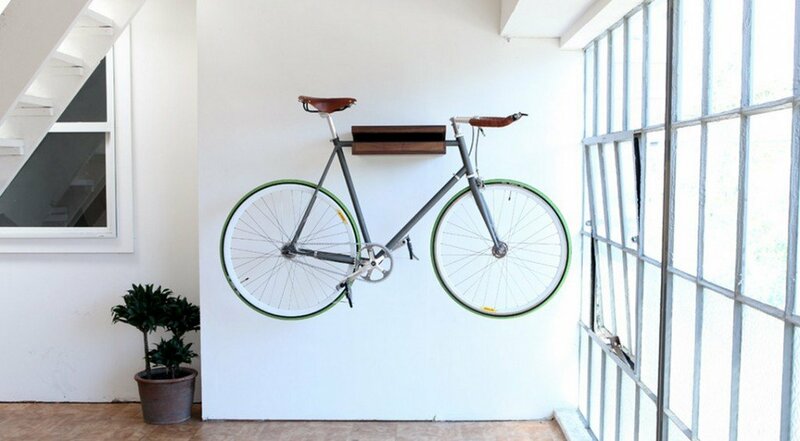 After a bike ride, you can simply hang the bike on to the stand placed at your garage. Moreover, you do not need to punch or drill deep holes on your garage or home walls to fit this stand through. It simply stands securely on the ground without any add on support tools. It is naturally a great choice for those who wish to save some space. Moreover, it also looks great as a display and storage rack for your favorite bikes. After some in-depth research, the feedbacks and reviews have been quite encouraging. So, I’ll place before you some interesting ones that will give you an insight about the usability of this product. The only snag that some consumers have faced with the Topeak Dual Touch Bike Storage Stand is with its installation. But I guess that is conveniently adjustable with some sensible planning. It totally depends on how you place the rack in your garage or home space to keep this stand from falling over. Do not place it somewhere that can cause the rack to collapse. Try and avoid elevated and uneven surfaces. Best is to place it on an even surface and around corners with less traffic. 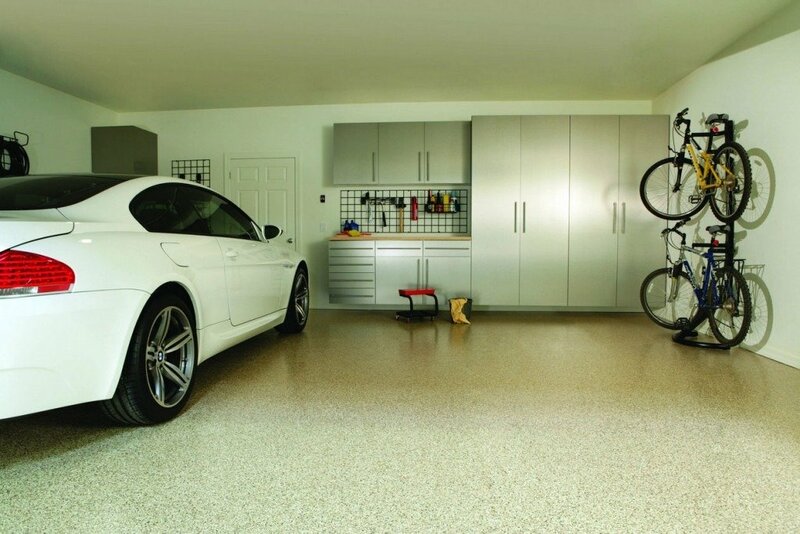 This purchase will benefit those who are looking for some space saving measures for their garage and home area. Easy to move and place according to your choice of area, it will help you save considerable parking space and leave more room for other stuffs around. The stand is also very simple and an easy to fit bike rack that gives you an effortless handling option always. 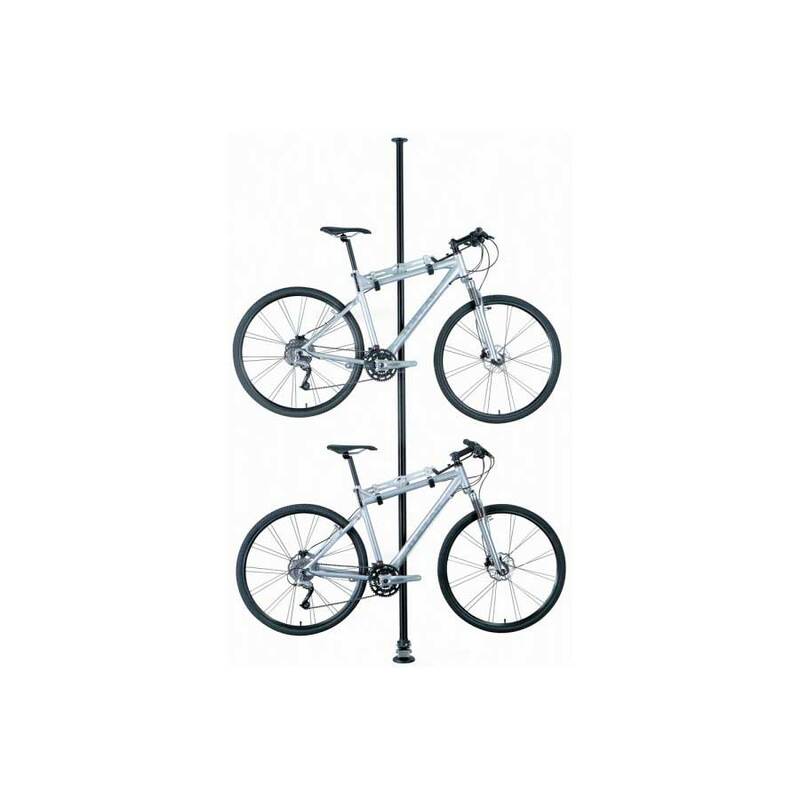 You can purchase this bike storage stand online from Amazon. However, presently this merchandise is available only within the United States and to APO/FPO addresses. However, it is advisable to check shipping details with the manufacturing company concerning warranty and support issues. Shipping charges may be or may not be applicable as per your location. The model number for this Topeak Dual Touch Bike Storage stand is: 68001004. So, if you are looking for just this sort of stand that will give you space, get this handy item from Topeak to park your bikes. As for the price, this bike stand may cost you between $160 and $200. However, with the current exclusive discount offer at Amazon.com the price stands at *price. A wall mounted bike hanger, like the Topeak One Up, is a great option for those looking to store their bikes indoors without taking up too much space.